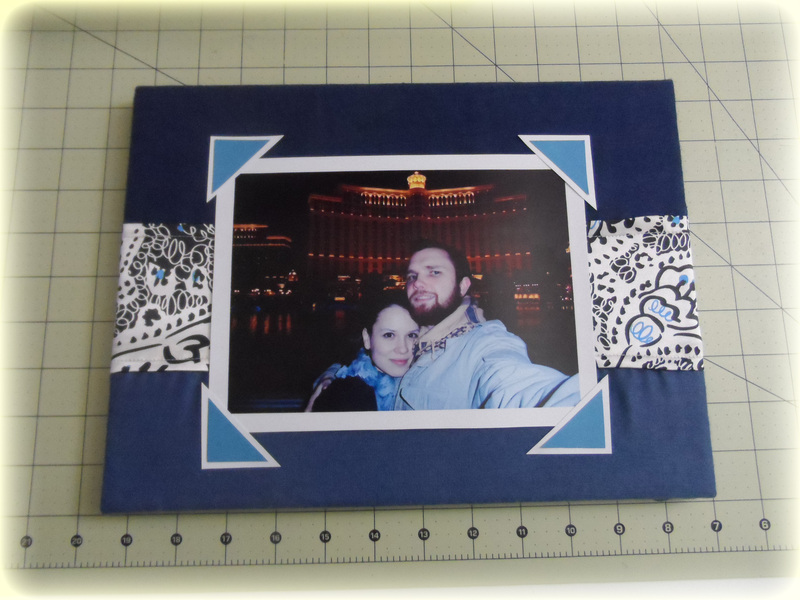 Scrap fabric project: a picture frame – Go ask Alisa – DIY capsule wardrobe one stitch at a time! Do you recognize the fabric I used? Continuing the topic of “What to do with fabric scraps?” I have another project to offer you: a picture frame. Relevantly easy to make, it is a very unique way how to decor and organize your photos. Previous Previous post: Photos from The Strip. NYE. Welcome to 2014! Next Next post: Ordinary. Magical. Eternal.